A highlight of my spring trip to Liverpool, England, was a tour of Paul McCartney’s home, where he spent his teenage years. The address is on the public record and there are always people outside taking pictures, but the only way to see inside is to take a tour conducted by Britain’s National Trust. The van drove us to the pleasant street in suburban Allerton. 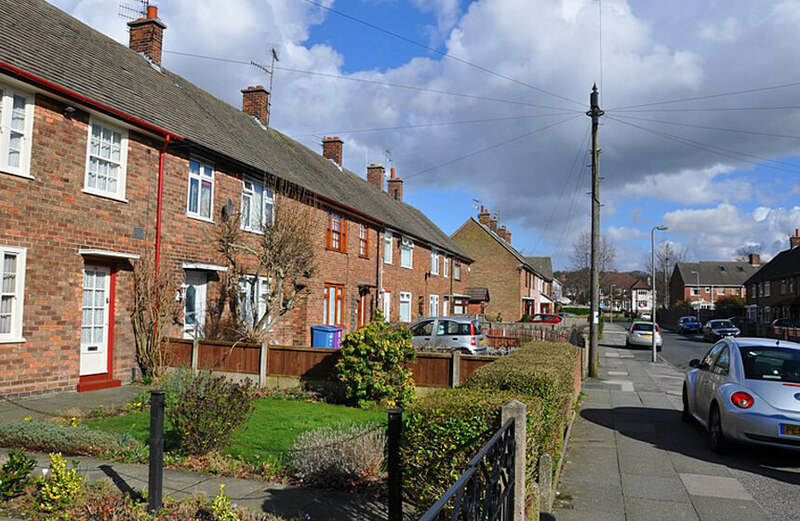 When the McCartneys moved here in 1955, these were rental Council Homes. Now they are owned by the residents, who must sometimes resent the influx of fans. 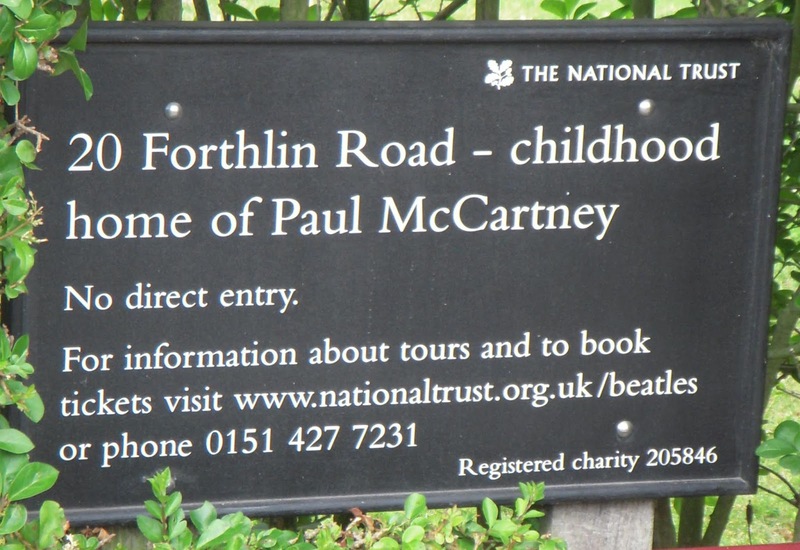 On the other hand, it would be cool to live down the road from the former home of a Beatle, who visits the place on occasion. The home’s curator met us in the front yard. For the next hour, she walked us through the house and shared anecdotes. She told us that only one family lived here after the McCartneys, which made it easier to renovate the home back to its state during Paul’s time. The new residents had replaced the front windows, but The National Trust noticed that an identical house on the street had the original windows. They offered a trade, with the neighbours getting upgraded windows with installation for free. Few of the original McCartney furnishings remain in the house. Paul has the piano in one of his homes, but the curator found a replica. Part of her job is to furnish the place based on the information available, such as old photographs and recollections of people who were there. Paul’s brother Mike is one of her best sources. Both brothers have homes across the Mersey from Liverpool and Mike often visits the house. 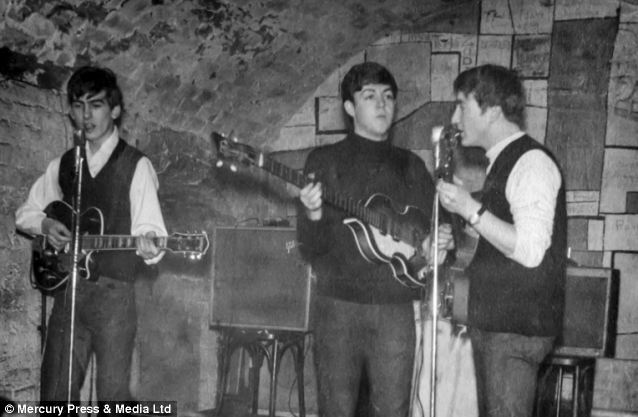 Recently he unearthed photographs he took of Paul, John and George during their youths. These are now displayed in the living room. Paul also takes an active interest in the house, but Paul has many homes, the curator said, and is less available. 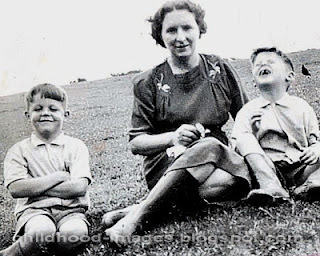 Paul’s mother died a year after the family moved in. Yet Paul said he recalls his time in the house as mostly happy. 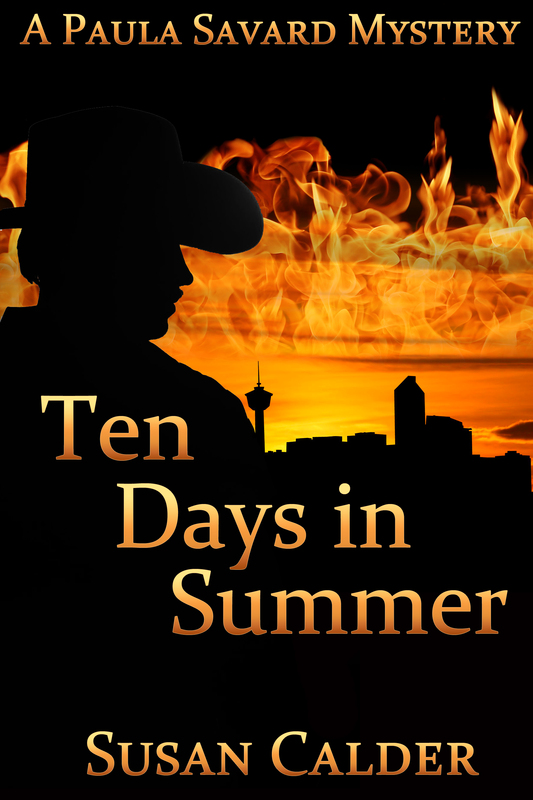 This is a testament to Paul’s sunny nature, but his mother’s death touched him deeply. Originally Paul and Mike shared the large bedroom at the back of the house. 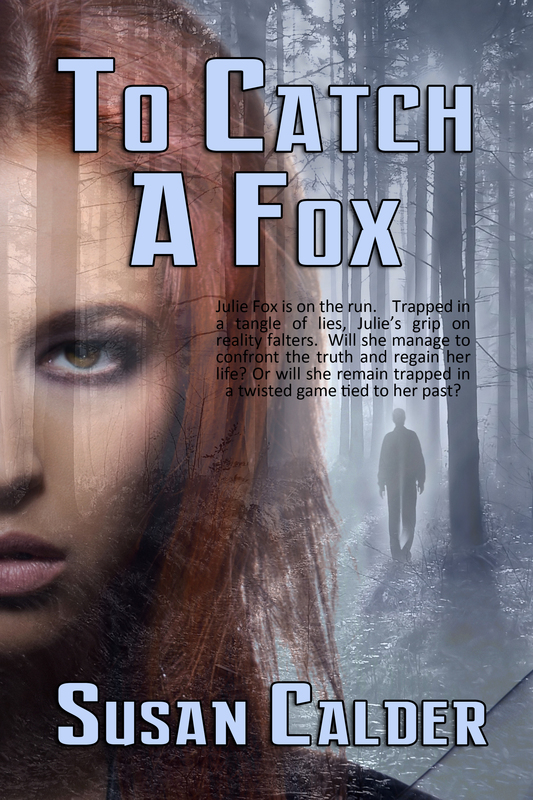 After their mother died, Paul moved to the small room at the front because needed alone time. The curator added that when John Lennon’s mother was killed in a bus accident a few years later it cemented a bond between the two teenage musicians. Their shared sadness enhanced the chemistry that enabled them to write so many songs that touched the world. 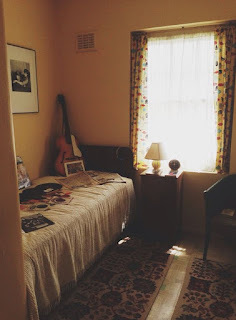 Photos aren’t permitted in the house, but someone snuck this shot of Paul’s small bedroom and posted it on the Internet. We topped up our visit to Liverpool with a Hop-on-hop-off bus ride that took us past the art college Paul, George and John attended, Ringo’s street and other Beatles sites. We stopped at Penny Lane for a photo op. The guide told us that that the real setting for that song was down the road at Smithdown Place. We drove past the barbershop and roundabout like teenage Paul did daily on his way to and from school. 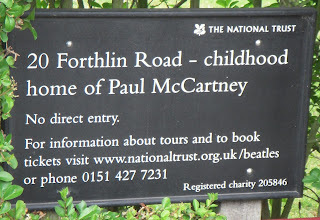 Presumably Paul felt the name Smithdown Place had a less melodic ring than Penny Lane. Our tour of Beatles sites finished with the Cavern Club, a recreated venue of the place where the band made its breakthrough. A singer/guitarist, who wasn’t born at that time, entertained the packed room with Beatles songs. It was both nostalgic and currently happening. 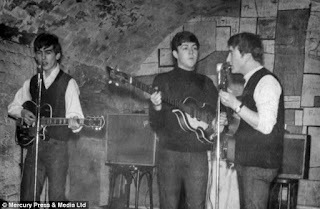 This July Paul McCartney made a surprise appearance at the Cavern to promote his new album release. He played for two hours to an audience of 350, who must have felt themselves the luckiest people in the world.